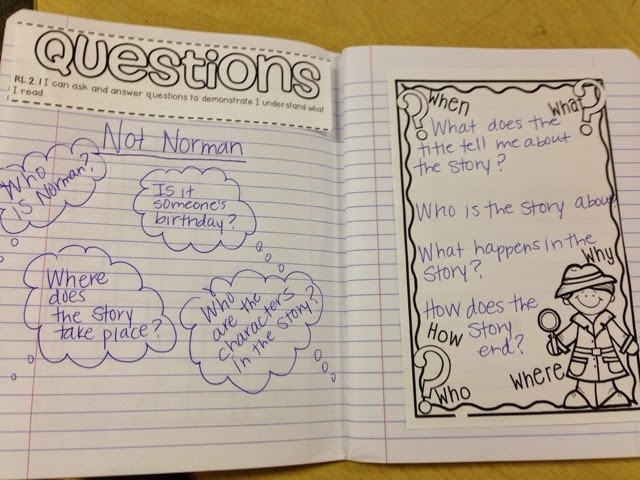 I've started using interactive notebooks in my classroom and I love them! 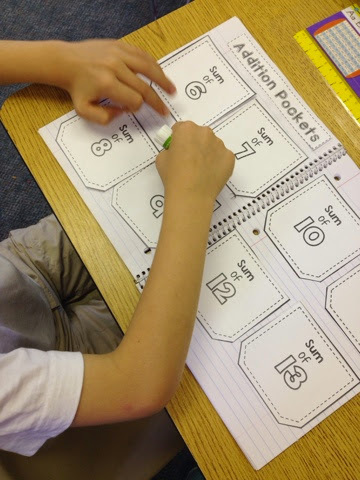 I started using Angela Olson's Lucky Little Learners math notebooks last year with my second graders, about halfway through the year. I decided that this year I had to scoop up all of her units and start them from the beginning! 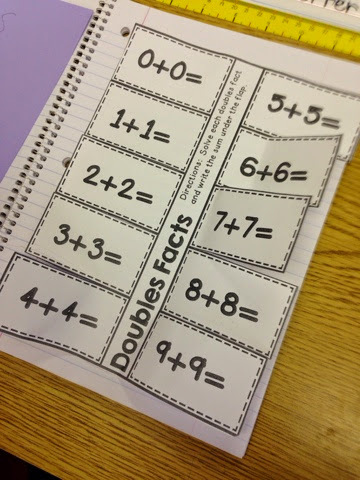 Here are some activities that we have worked on so far with our addition strategies unit. 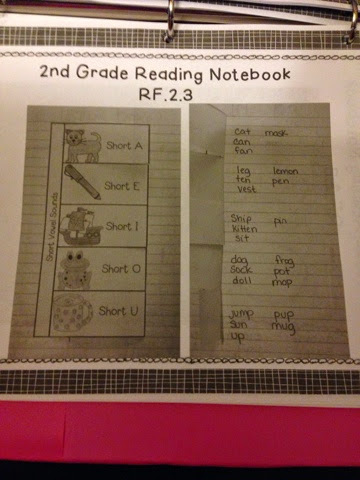 This year, I've also decided to do Interactive notebooks for reading! I'm super excited! 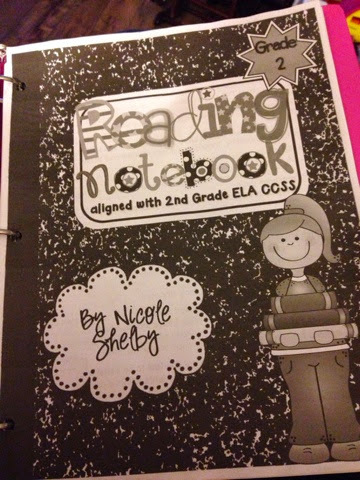 I purchased Nicole Shelby's second grade set and I'm loving it so far. 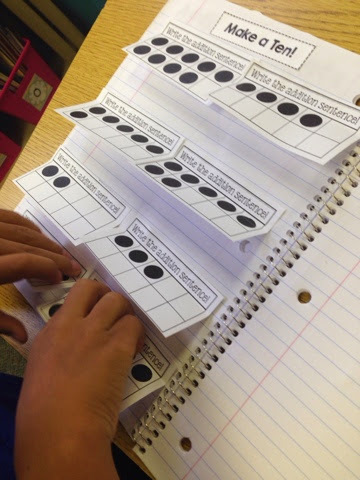 Also, I have been finding other activities that I might normally make into an anchor chart (and still will for the classroom) but I can print it and have them add it to their notebooks for an instant resource at their fingertips! 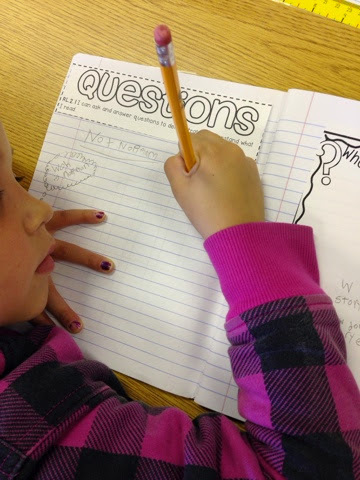 Here are the few things we have done in our reading notebooks so far! Nicole's awesome set printed and in a binder for me to pull and copy anytime I need it! Here are some of Nicole's other pages that I can't wait to do!!! 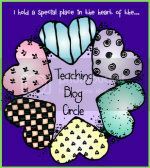 Keep watching my blog for future activities each week as we work on them in the classroom! 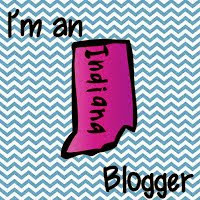 I have some fun plans scheduled for this week! Happy Sunday! I love interactive notebooks but hate all the cutting. I just feel like we don't have time and my kids move in slow motion lol. 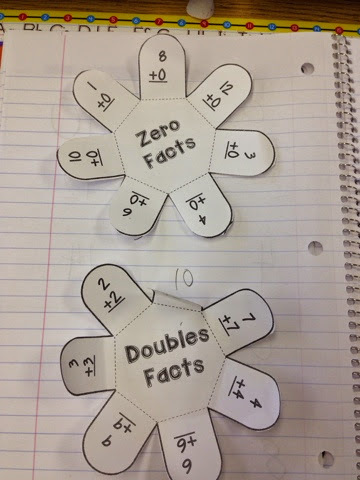 Do you feel like with the math notebook you use you can have most things easily precut? Love seeing what you're working on! I forgot to add that fact! This year I was told that I wasn't to waste a lot of time with kids cutting (new school) and I became very discouraged. Then I solved the problem by sending the pages home to about four parents that cut them out over the weekend. I send them home plenty of time ahead so far. I hope they don't get sick of cutting! Lol. So far it works great!!! Do you have a link for the resource you use? 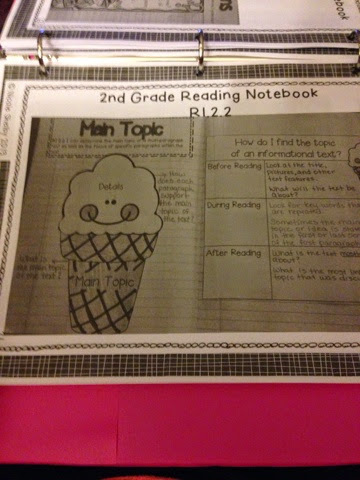 I tried searching for what you listed and can't find anything on TPT :( I started using interactive notebooks this year and am always looking for great resources! Love it! Yes, my use of them is very similar to yours. 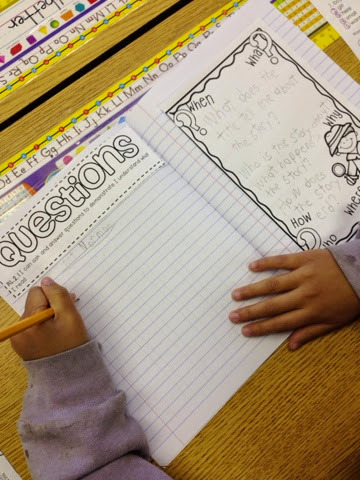 Today we are starting our math journal prompts in there as well. 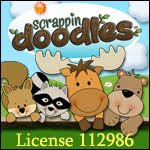 I use some from Yvonne Dixon! I'm excited to add this aspect to the journals! Fun to see all they have done!